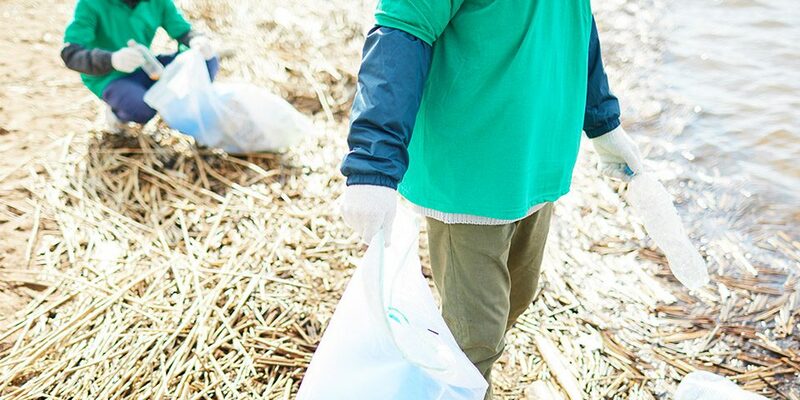 You don’t have to travel to the ends of the earth to see ChlorTainer in action — but you could. In the Aleutian Islands of Alaska, on the remote island of Unalaska (nearly 800 miles southwest of Anchorage), you will find ChlorTainer vessels doing what they do best: Preventing chlorine gas leaks at the Pyramid Water Treatment Plant in Unalaska, Alaska. 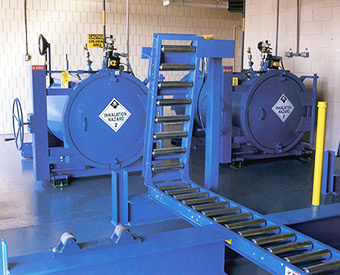 ChlorTainer vessels offer a reliable method of preventing chlorine gas leaks. 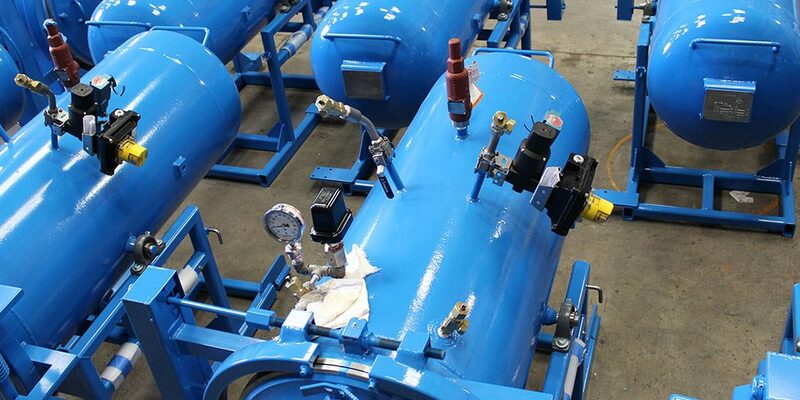 ChlorTainer vessels can be delivered just about anywhere to provide safety wherever water treatment uses chlorine gas. Getting to the Aleutian Island of Unalaska takes roughly 67 hours by car and multiple ferries. The island is home to nearby Dutch Harbor, which is famous for its appearances in the reality TV show, “The Deadliest Catch” on the Discovery Channel, which chronicles fishing boats during crab season. By contrast, preventing chlorine gas leaks isn’t dramatic — nor should it be. ChlorTainer vessels offer a reliable method of preventing chlorine gas leaks, offering peace of mind to the staff at the Pyramid Water Treatment plant in Unalaska. The facility serves almost 10,000 people. That risk radius is .1 mile (down from a 3-mile risk radius with the old Pyramid plant), where the nearby community can rest assured that the Ton Container Vessels have greatly minimized the possible repeat of a leak. In the 1990s, before the facility used ChlorTainer vessels, a substantial chlorine gas leak killed nearby vegetation. Given that the island is on the Ring of Fire in the Pacific Ocean, it’s in a hazardous zone where the possibility of an earthquake is very real. Maximum precaution must be taken. As a result of the facility’s annual hazmat plan, Pyramid now employs three Ton Container Vessels, which are ideal for large-volume users of chlorine, such as this municipal water treatment plant. The Ton Container Vessels accommodate a standard one-ton chlorine cylinder and come with a 2-bolt chain-drive closure. Additional standard features include: interior rollers, vacuum/pressure gauge, and an interior flex line with yoke and yoke adapter. 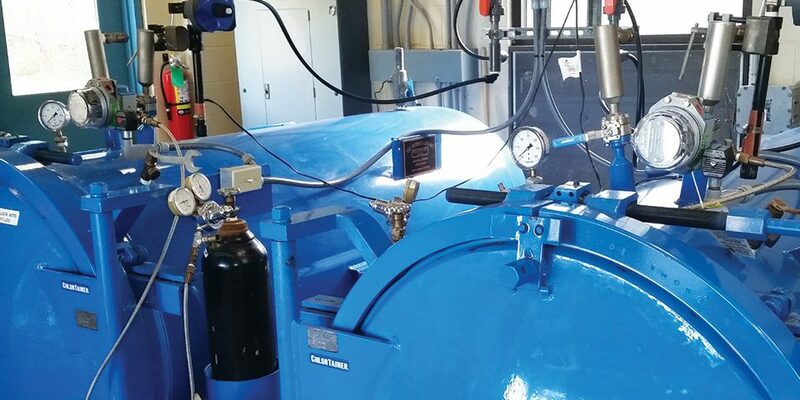 Because of all the features and benefits ChlorTainer vessels provide, you will likely find them quietly doing their job in a municipal water treatment plant near you. You don’t have to travel to the remote ends of the earth to see ChlorTainer vessels in action. But you could.